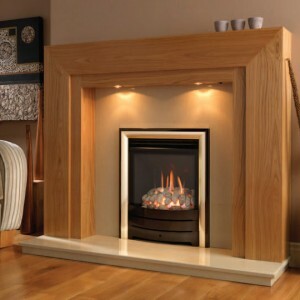 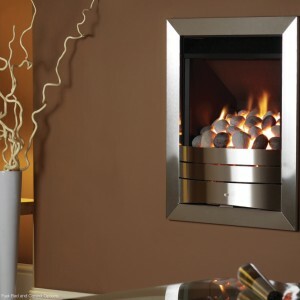 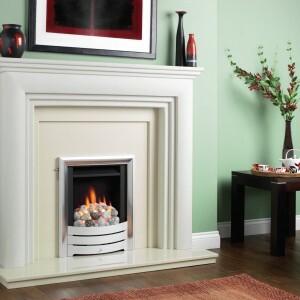 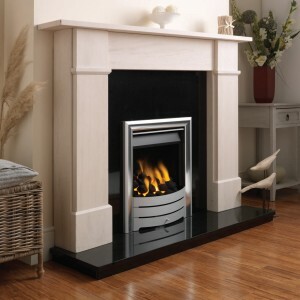 At Legend Fireplaces, making fireplaces packed with quality and style is in their blood. 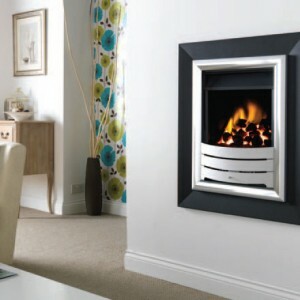 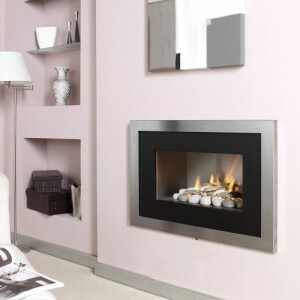 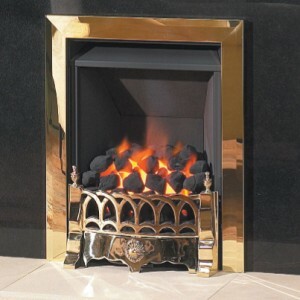 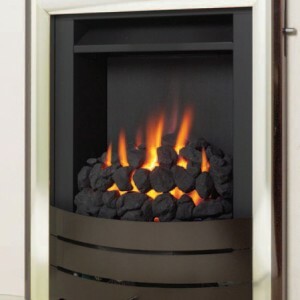 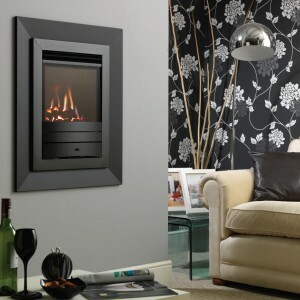 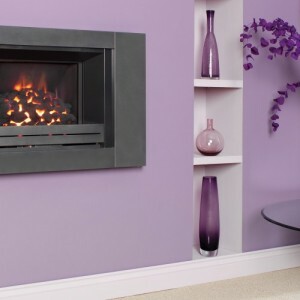 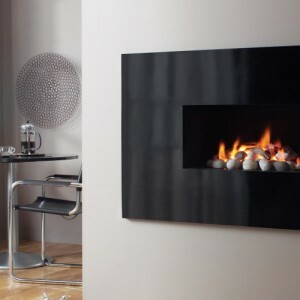 They only supply to showrooms who match this commitment, so Gas Line Fireplaces range of Legend Fireplaces is testament to our own high standards. 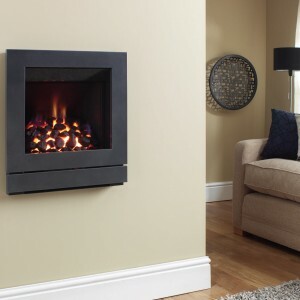 One of the most versatile range on the market today, all are available to see below, and you can also see them at work in our Bradford showroom.